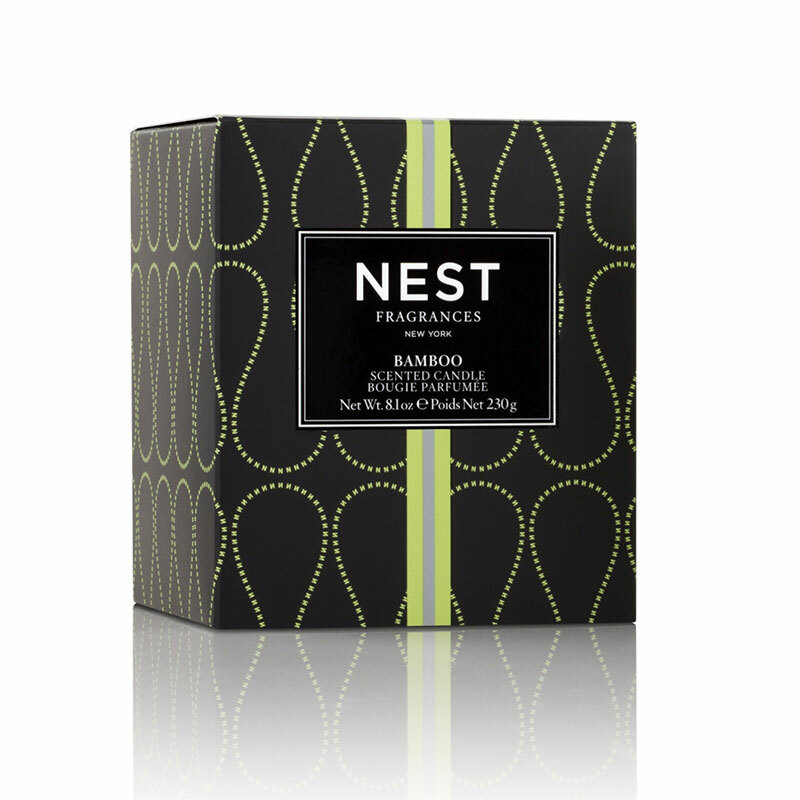 When you think of your home’s foyer or entryway think of it as your home’s first impression. It is very important! To give you some inspiration on setting the tone for your home, we have collected images of our 10 favorite foyers from our past projects. Each is fabulous in it’s own distinct way. But most importantly they flow with the rest of the home. 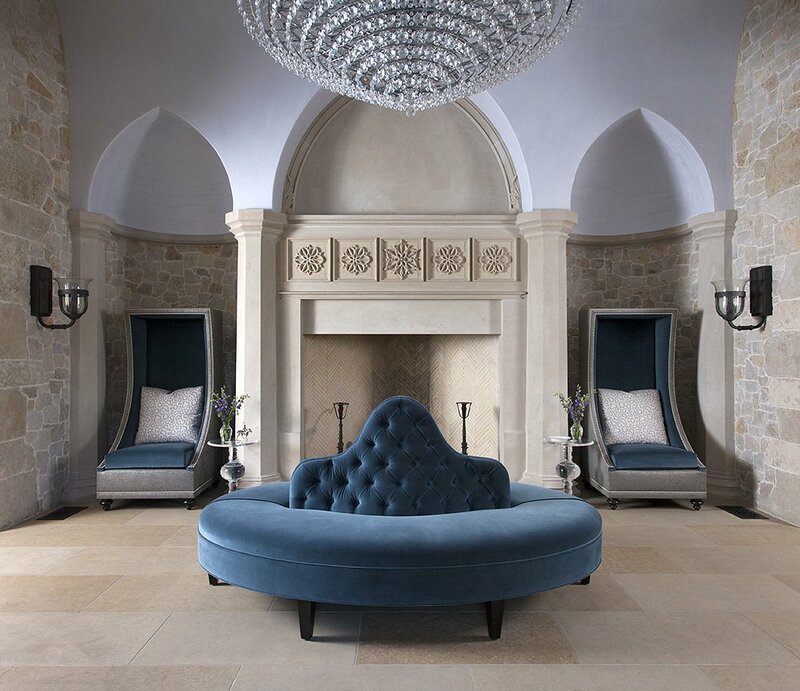 Here is our list of fabulous foyers (in no particular order) and why they stand out. 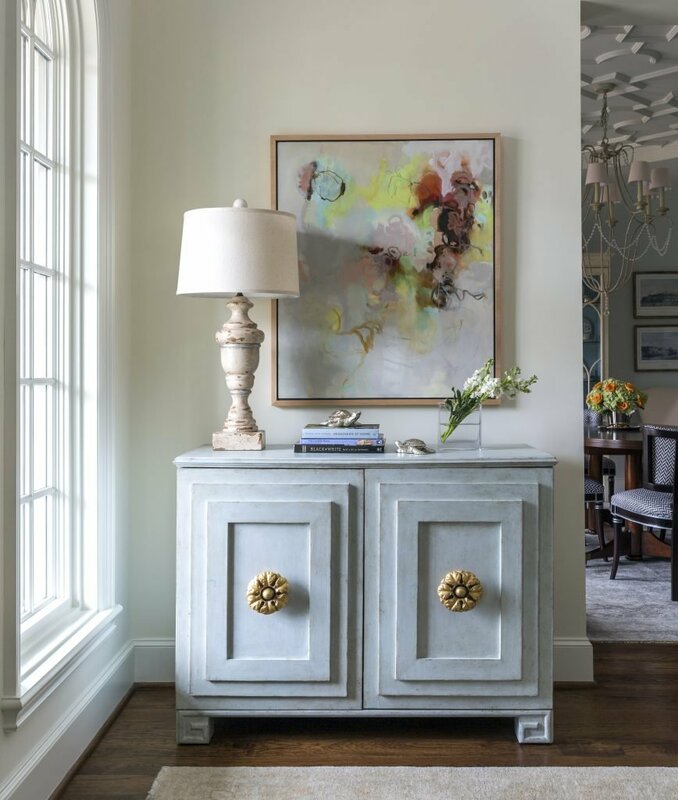 A beautiful chest with unique detailing and original artwork with an ethereal color story makes this foyer unforgettable. 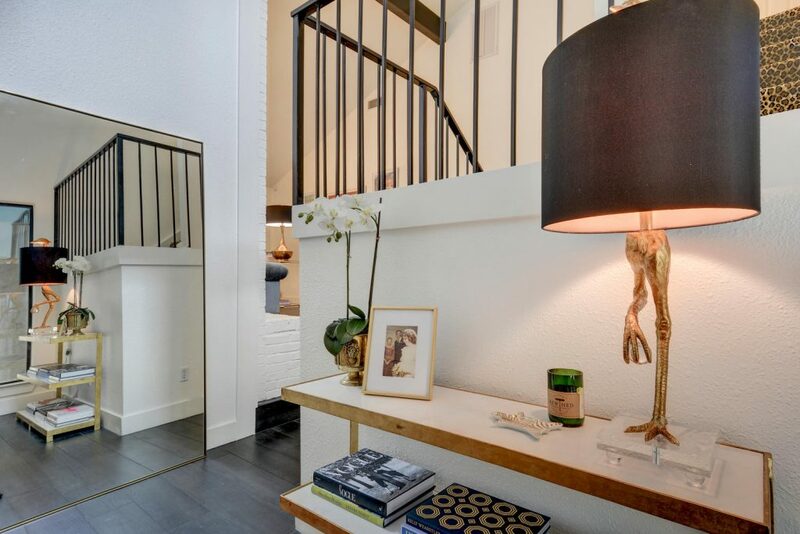 This entry has a stairwell with a fun wow factor. 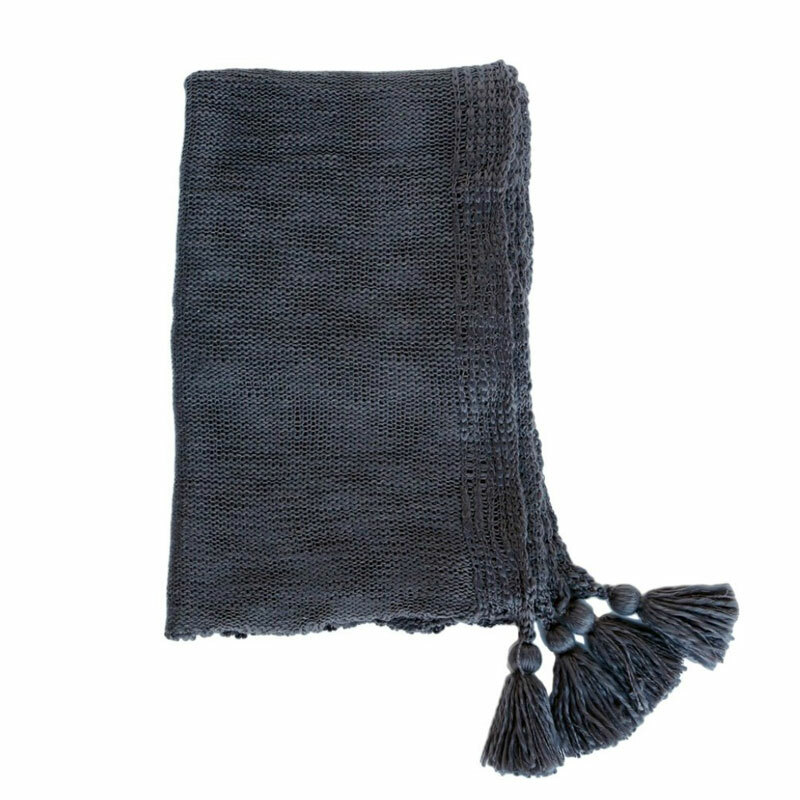 We love it paired with a classic bench in a velvet geometric fabric. This entry is grand and glamorous. This entry is large enough to be a gathering place, but certainly would want to make the guests see more of this home’s drama and grandeur. This modern home did not have a defined entryway, so we created one! 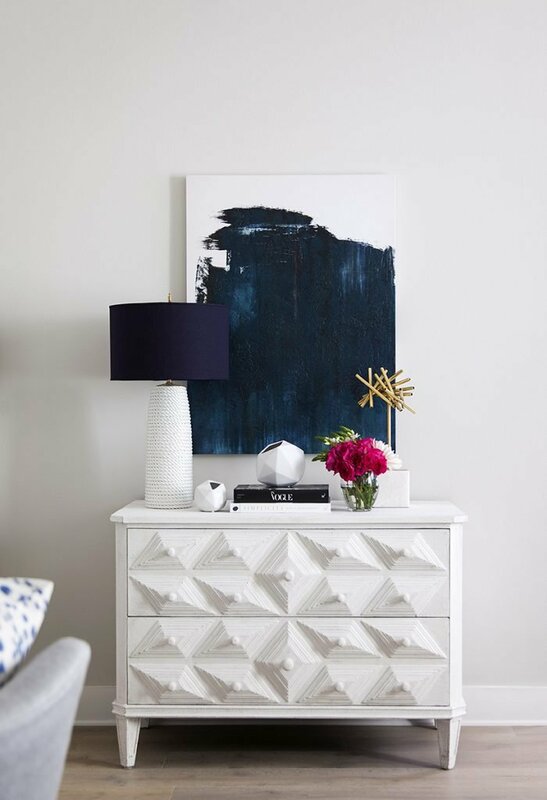 The sleek chest and bold art give a focal point to the space. Artwork really helps you display your style and personality. 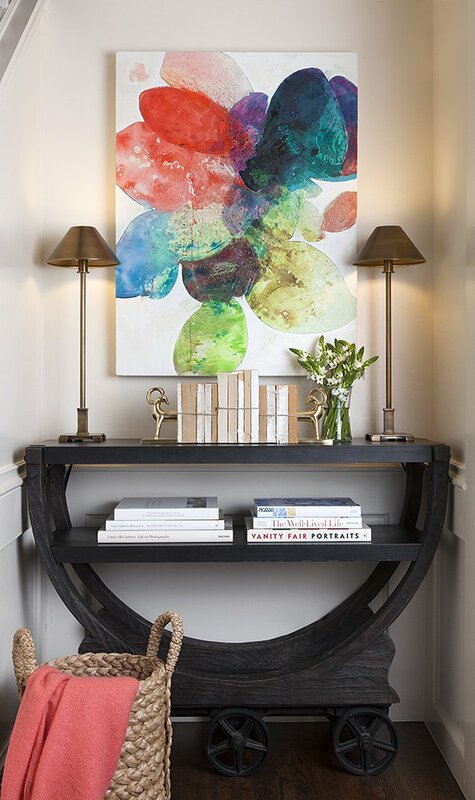 This colorful art piece and bold entry piece make this space feel fun and youthful. 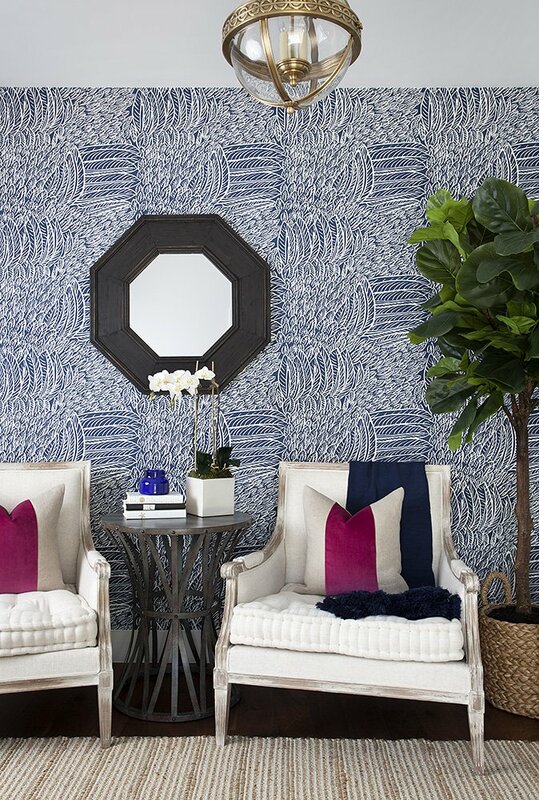 Make your entry standout with something fun like a wallpaper accent or rich paint color. This entry mixes several elements together that you can’t help but want to see more. 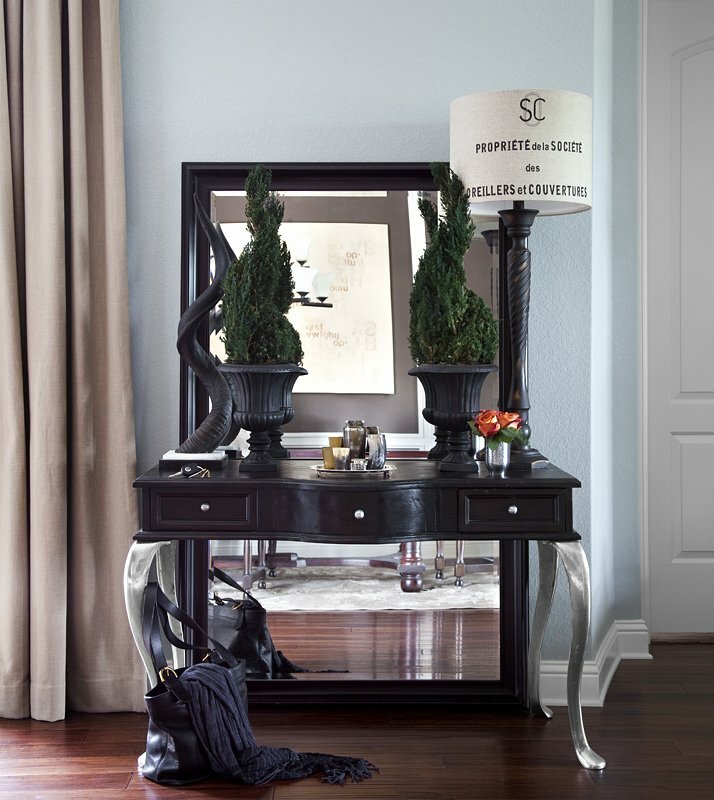 This entryway just puts at ease as any great impression should. 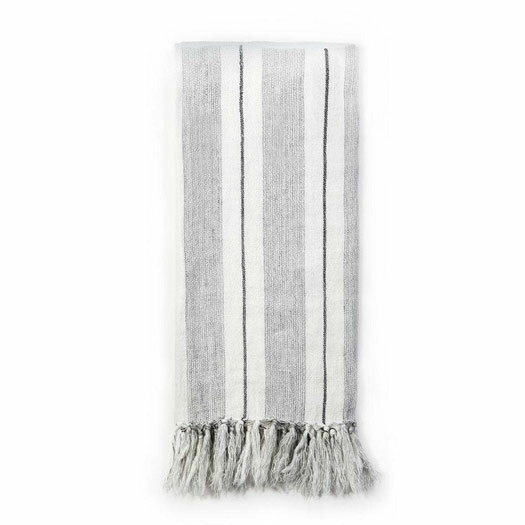 It is serene, soft and classic. It makes you feel right at home. 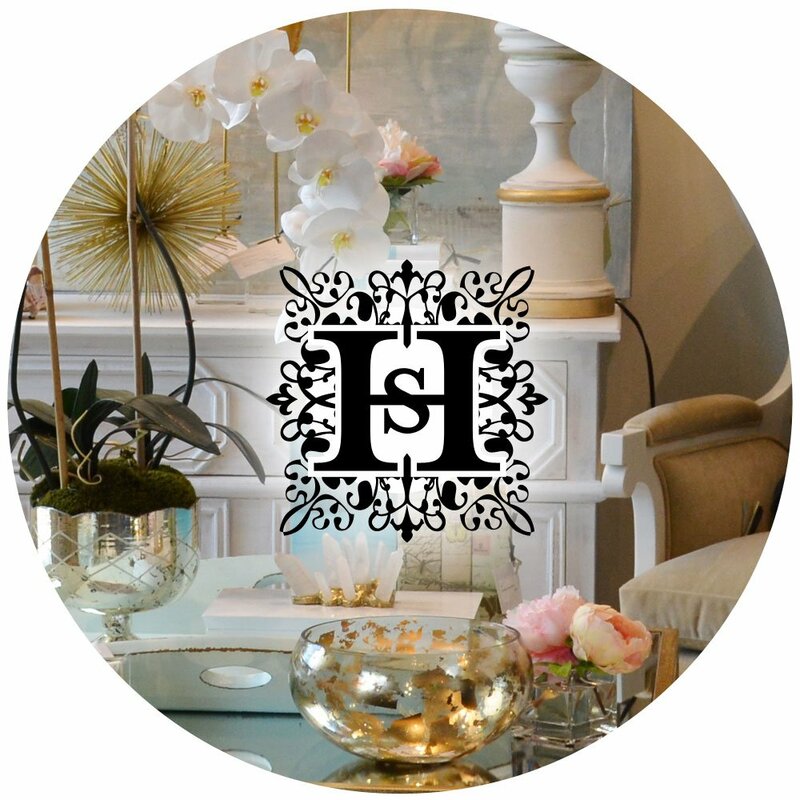 This entry vignette has all the classic design elements. Texture, rich finishes and symmetry are all appealing features of a fabulous entry. This entry exudes playfulness. 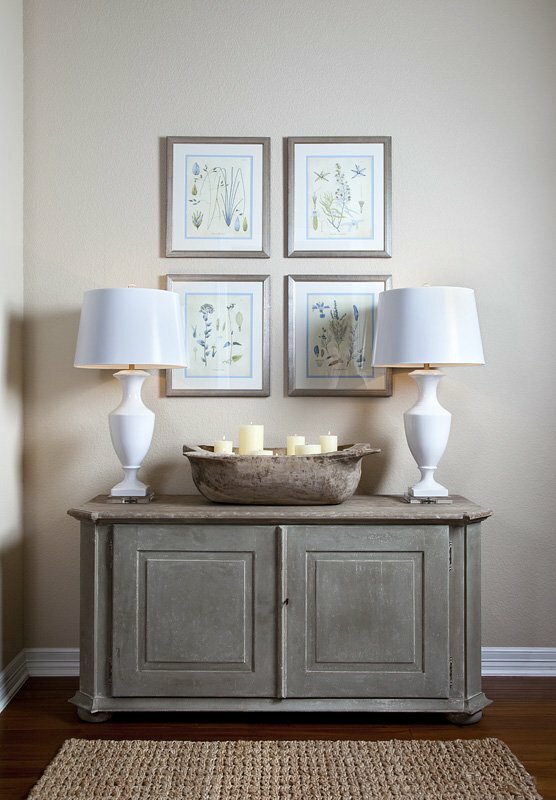 Original art and furniture with lots of detailing give this space a warm and cheerful first impression. This entry is sleek and funky. 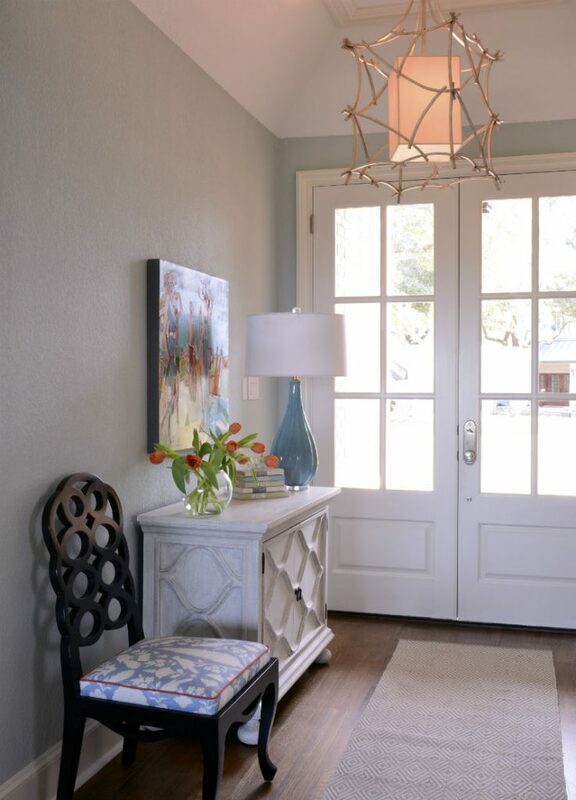 Adding interesting details like a unusual lamp, books or photos can personalize your foyer. If you want your foyer to make a great first impression, we can help! 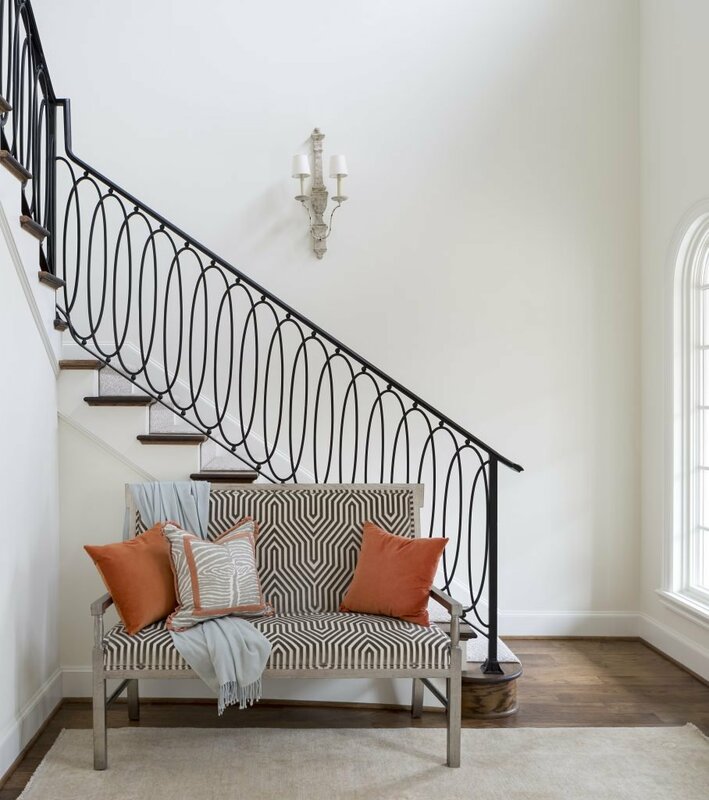 The first step is to fill out our design questionnaire and then we can talk about your project, design goals, and how your foyer can be fabulous too. Thank you for reaching out. Our favorite warm white is Benjamin Moore White Dove. 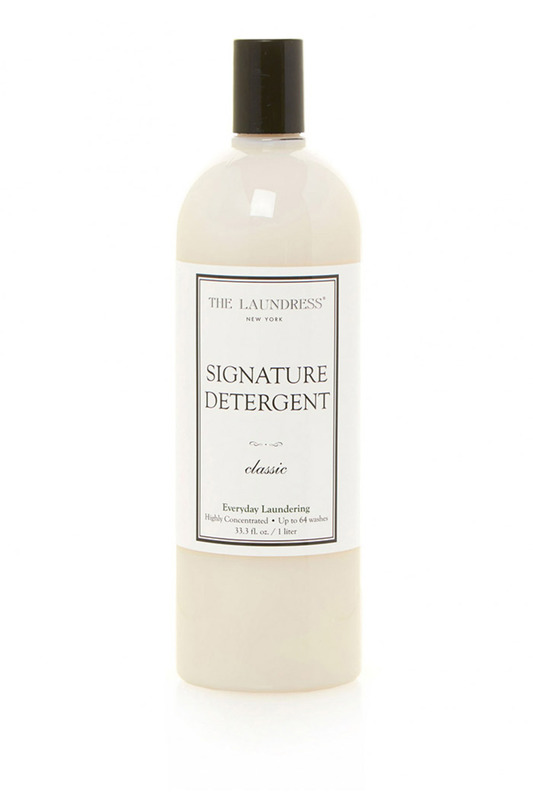 If you search it online, you will find it tops the lists for many designers as their go-to white paint color. We recently painted our new studio a warm white, Pointing by Farrow & Ball. You can always get these colors ‘color matched.’ I hope that helps!